Shamli (Uttar Pradesh) [India], April 9 (ANI): With elections around the corner, political parties are leaving no stone unturned to woo different sections of voters. However, Shamli may prove to be tough as discontent is ripe among sugarcane farmers over a delay in payment. 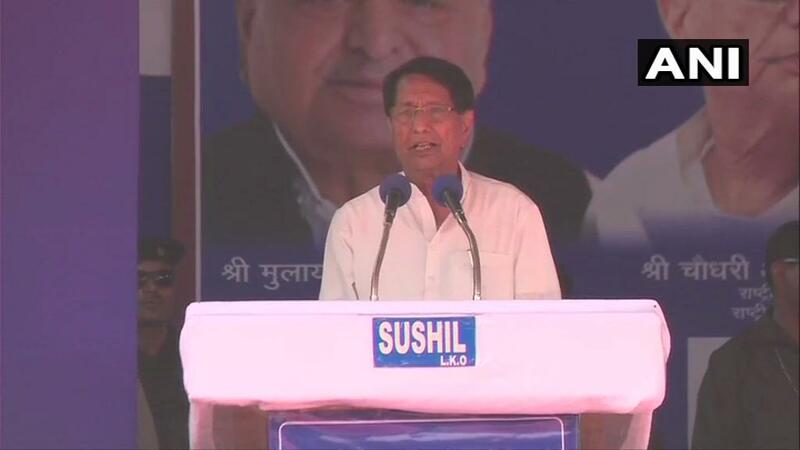 Deoband (Uttar Pradesh) [India], Apr 7 (ANI): Rashtriya Lok Dal (RLD) chief Ajit Singh on Sunday attacked BJP-led government at the Centre and in the state for not increasing the sugarcane rate. Pune (Maharashtra) [India], Apr 3 (ANI): At least five leopard cubs were found dead on Wednesday in a sugarcane farm near Junnar Tehsil in Pune district. 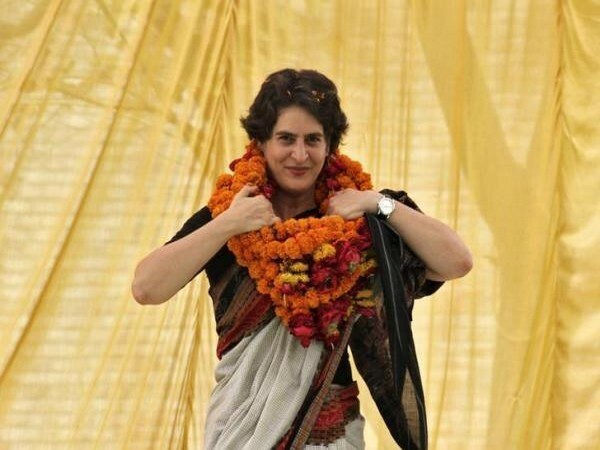 New Delhi (India), March 24 (ANI): Congress general secretary for Uttar Pradesh East, Priyanka Gandhi Vadra slammed the BJP government in Uttar Pradesh alleging that it doesn't take the responsibility of paying the dues of sugarcane farmers in the state. Aligarh (Uttar Pradesh) [India], March 16 (ANI): Sugarcane harvest has soured the lives of some farmers in western Uttar Pradesh. The crop is bumper but there are no takers. Moradabad (Uttar Pradesh) [India], Feb 2 (ANI): A supervisor of the Diwan Sugar Mill, who was shot by two persons here on Friday, is out of danger and under observation, said police. New Delhi [India], Sep 12 (ANI): Cabinet Committee on Economic Affairs on Wednesday approved to fix the ex-mill price of ethanol derived out of B heavy molasses / partial sugarcane juice to Rs.52.43 per litre, from an earlier price of Rs. 47.13 per litre. Hyderabad/ Bengaluru [India], Sep 12 (ANI): With Ganesh Chaturthi around the corner, the devotees in Bengaluru have decided to add a touch of eco friendliness in their celebrations.